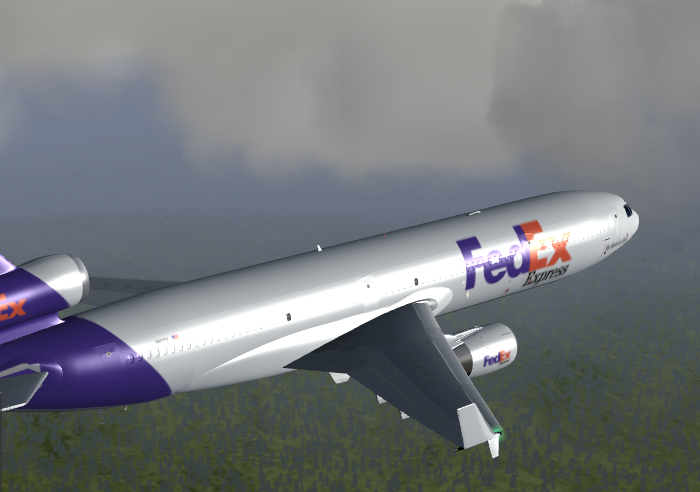 But the general question is: why I see this effect on FL340 / FL350 Is it possible to fix it? You're seeing it because /environment/rain-norm has a value larger than zero, and that is the case at FL 300 because Basic Weather doesn't set the value to zero above the cloud layer but just has a hack to suppress rendering rain particles at altitude, whereas Advanced Weather explicitly keeps track of the volumes where rain is falling and sets the property to zero when you're outside a volume. Thank you Thorsten for explanation, it is clear for me.